If you're only using the icebox for peas, pizzas and the odd tub of ice cream, you're missing a trick. Apart from these usual suspects, your freezer can help reduce food waste and save you money – with just a tiny bit of prep. 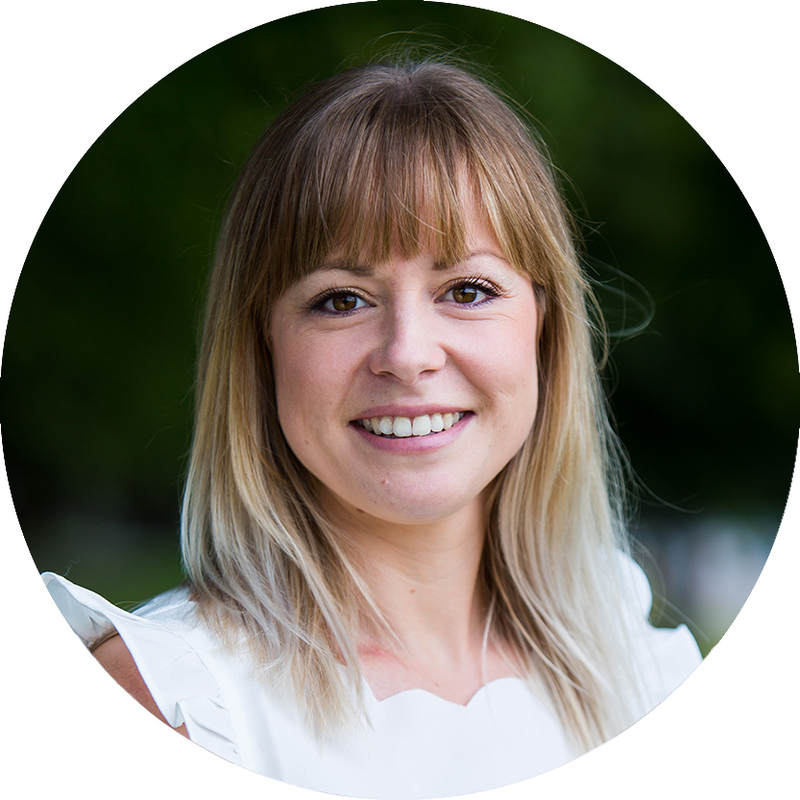 Emma Brown, in-house nutritionist for calorie experts, Nutracheck, said: "We know we ditch over 7 million tonnes of food and drink a year, costing the average UK household around £60 a month – so any dents we can make in these numbers have got to be good." "Lots of foods go to waste simply because people don't realise they are freezable. We've rounded up a few everyday favourites you can freeze – you may be surprised!" Emma said: "We should be casting the frozen net much wider – the freezer can help us all cut down on the amount that we chuck in the bin – and that's good news." "And it's also helpful if you're watching your weight. 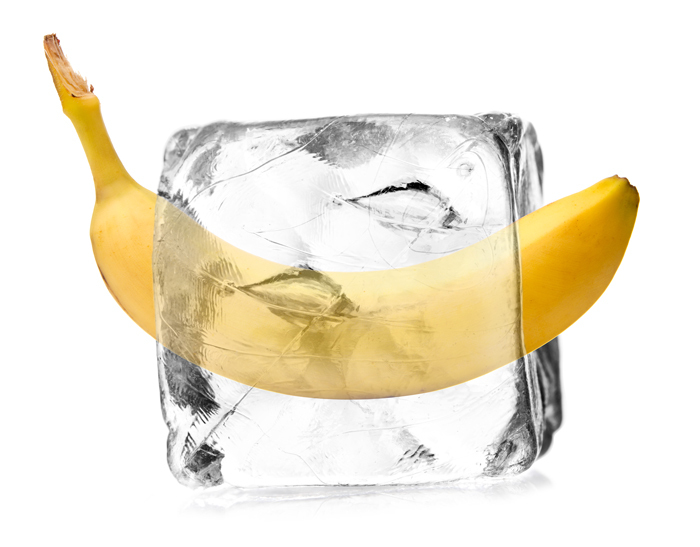 Freezing foods it's easy to overindulge in – like nuts or cheese we've mentioned – helps with portion control. Chocolate is another thing you can pop in the freezer – it's a great way to limit how much you eat when a craving strikes!"